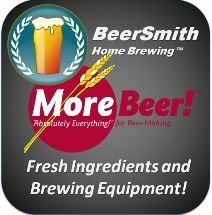 How to create an extract beer recipe using BeerSmith 2. This tutorial walks you through creating a simple extract recipe in BeerSmith 2. Note: This video is best if viewed full screen.